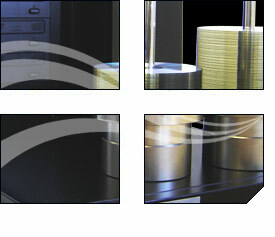 StorDigital Automated DVD and CD Duplicators are manufactured to the highest standards using industry leading technology. With automated loading capcities from 25 to 1000 discs the StorDigital range of robotic disc copiers will always meet or disc production needs. To find out if a StorDigital automated DVD CD copiers is suitable for your needs, please call us today on 020 8 293 0777 and speak to an advisor.